Sony's 'Flagship' and 'Advanced Amateur' Alpha DSLRs nearly here? 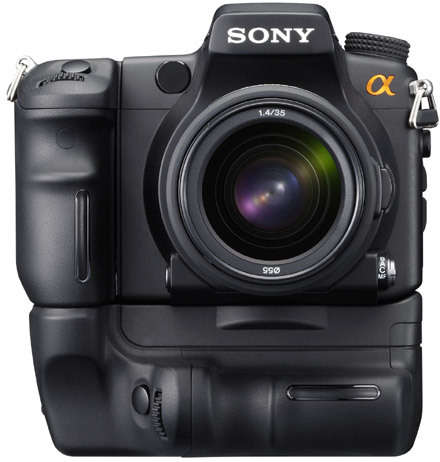 Sony's Advanced Amateur DSLR called the Alpha a700? 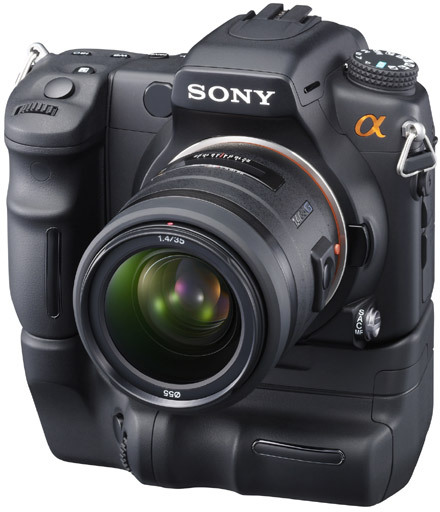 Sony's Advanced Amateur Alpha DSLR in the wild? If you can think back to March for a second (we know, it's a stretch), you may recall Sony's two mysterious Alpha DSLRs posing inside a restrictive glass container. The codenamed "Flagship" and "Advanced Amateur" models have since made their way onto Sony's official website, hinting that these two may be hitting shelves sooner rather than later. Of course, Sony isn't the only big gun with potential DSLR plans swirling in the backroom, so don't be surprised if these two happen to coincide with rival launches that are supposedly forthcoming. Unfortunately, details beyond face value are still unknown, but feel free to leap on through to take a peek at the Advanced Amateur Alpha on its best behavior.